Andrew is an investor and entrepreneur with two decades of experience building, restructuring and acquiring companies in life sciences. 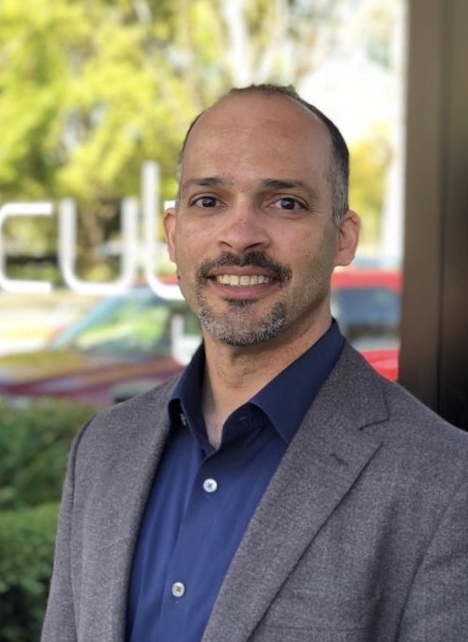 A founding member of InCube's venture fund, Andrew is also an advisor to InCube Labs, LLC, which develops breakthrough medical technologies under the leadership of Mir Imran. Andrew built a global sales force from scratch, grew revenues of synthetic DNA products to $40M in two years, and helped to negotiate a sale of Operon Technologies to QIAGEN for $150M. Prior to joining InCube, Andrew served as a Partner in the Halo Funds, where he completed a Kauffman Fellowship and led investments in a portfolio of life science firms. These investments include Intrapace (obesity), Penumbra (ischemic stroke), Sonoma Orthopedic Products (bone repair), SwitchGear Genomics (gene regulation) & Spinal Modulation (pain management). Andrew has also been an active angel investor in a broader variety of ventures. Earlier in his career, Andrew served as Executive Vice President of sales, marketing and research for Operon Technologies. During his tenure there, Andrew built a global sales force from scratch, grew revenues of synthetic DNA products to $40M in two years, and helped to negotiate a sale of the business to QIAGEN for $150M. He subsequently acquired a company in Japan for QIAGEN, and restructured it into the company's global operations. Prior to Operon, Andrew held several roles in research operations at Genentech, Inc., where he managed $200M of protein therapeutic production and optimized cell lines for expression. Andrew has also co-founded a gene design business in agricultural biotechnology (Glucazyme), launched a company in microfludics (Innovadyne), sat on a wide range of boards, and developed strategies for healthcare firms as a consultant with Deloitte & Touche. Andrew holds a Masters of Business Administration from Harvard University and a Bachelor's from the University of California at Berkeley.